Hello everyone, my name is Ruben, founder, and CEO of Lesielle Cosmetics. Why do a group of engineers and pharmacists decide to leave their jobs and personal lives to create a skin care startup? The answer could be: because we had an idea that as soon as it came up, it didn't let us think of anything other than taking it to reality. We were sure that this idea would revolutionize personalized skin care and perhaps also, the way in which skin care, in general, is conceived. Lesielle was born during breakfast with Sophie (my partner) while I explained to her that I couldn't find the skin care she wanted. I am a pharmacist and I was very clear about what I was looking for: a cosmetic product with concentrated vitamins A and C, with a pleasant texture, without perfume and at a contained price. I started looking and was surprised at the difficulty of finding this combination. I didn't ask for something so complicated and yet it seemed impossible to find it, as much as I could find it separately and at exorbitant prices. I also came across some skin care with "concentrated" vitamins at a lower price, but none of them indicated the exact concentration of active ingredients they carried (and that's not a good sign, since not indicating it usually means that the word "concentrated" is nothing more than a marketing concept). Thousands of products and I couldn't find what I wanted. And in the event that I find one, it would only be worthwhile for a while, as the skin and environment change, so I would have to look for different skin care sooner or later. Definitely, something was missing in today's cosmetics if I was unable to find my ideal skin care among so many offerings. If it was so complicated for one professional, for the others it must be practically impossible. This could be one of the causes that make people continually change skin care and even leave many unfinished: they do not find their ideal skin care. And that's how the concept of personalized skin care came out in the conversation. If I couldn't find what I wanted, I could always customize it, couldn't I? It was then that I realized that many people had the same problem as me: they didn't find their ideal skin care and the search was very complicated. 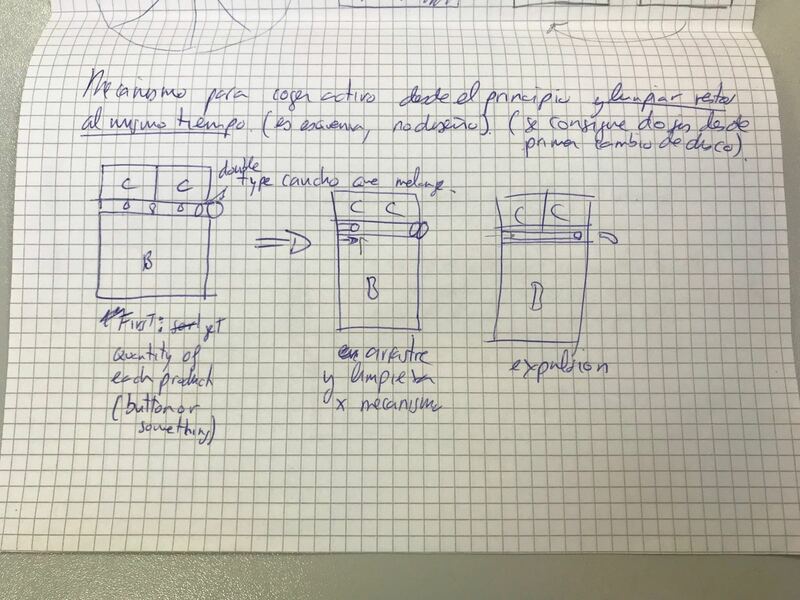 After that conversation, the Lesielle concept emerged: why not create a device that allows us to choose the specific characteristics of our skin care instead of searching through thousands of products? But we said to ourselves, let's go further; if the skin changes, it should allow us to create a different skin care every time we want. This way we avoid having to buy several creams and our skin will always have what it needs. But one last thing was still missing: it had to be affordable for everyone. We didn't want it to be accessible to just a few, but we wanted everyone to be able to enjoy it and so custom skin care would finally reach everyone who really wants to take care of their skin. At that point, we took paper and pencil and started designing. A few hours later I was already talking with Alberto to bring it to reality, and Inma would join a few weeks later. The rest can be summed up in countless hours of work, sleepless nights and dozens of improvements on the initial idea. 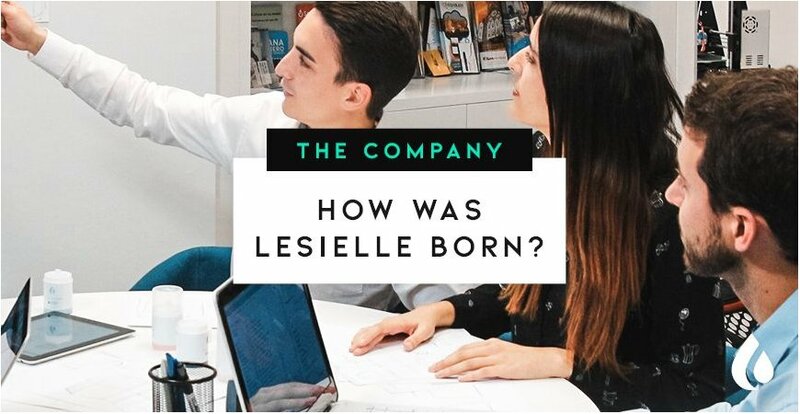 Greetings from the entire Lesielle team!